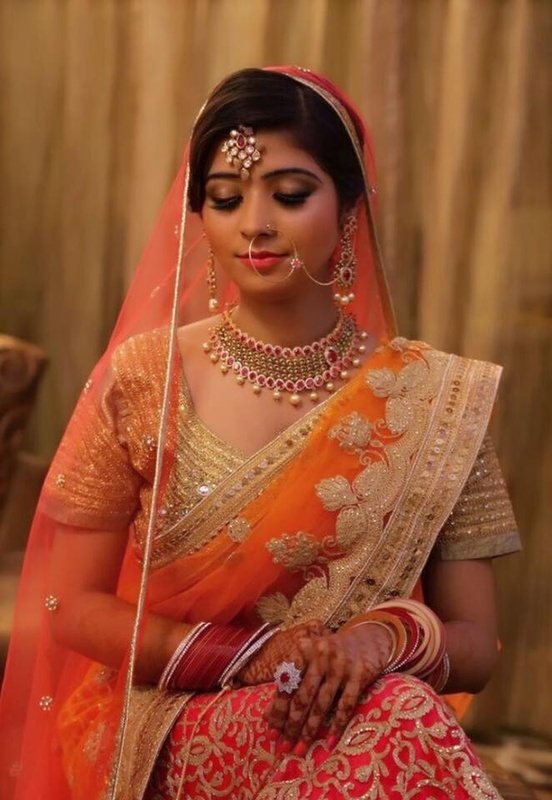 Flaunt a flawless bridal look with Divya Jaitly Makeup Artist who is based in Delhi. 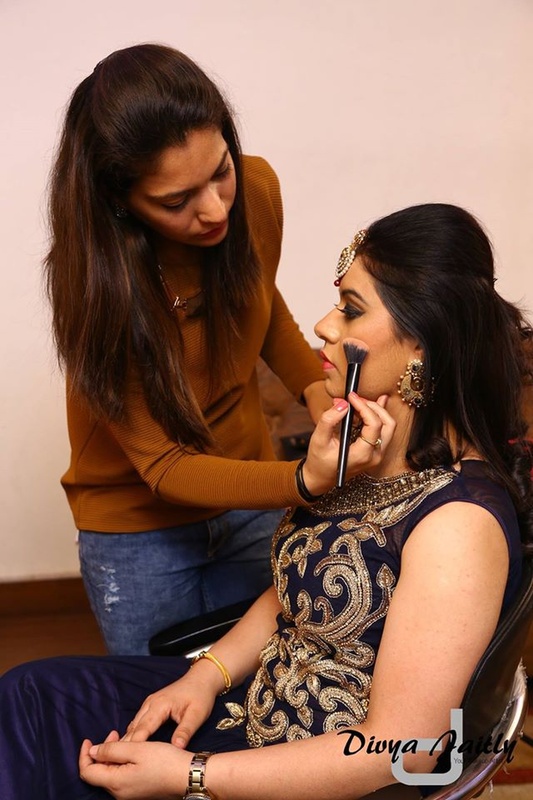 The talented makeup expert uses only the best products and makes sure that your bridal look complements your outfit and occasion. With her expertise you will surely look absolutely radiant on your big day. Divya Jaitly also offers different packages for different occasions and aims to enhance the natural beauty with minimal products. 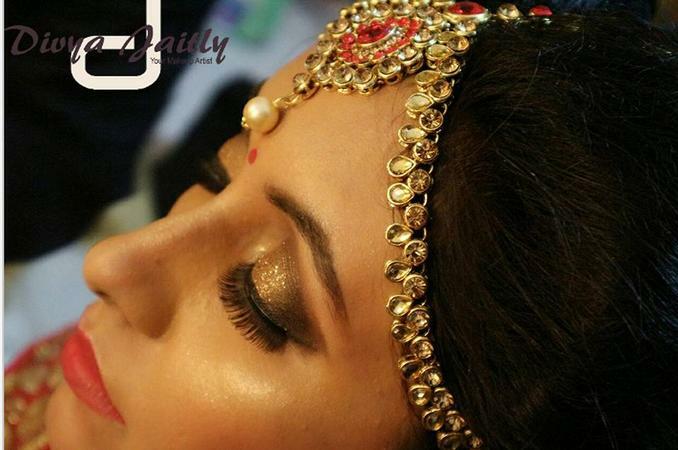 Divya Jaitly Makeup Artist is a Bridal Makeup Artist based out of Delhi . 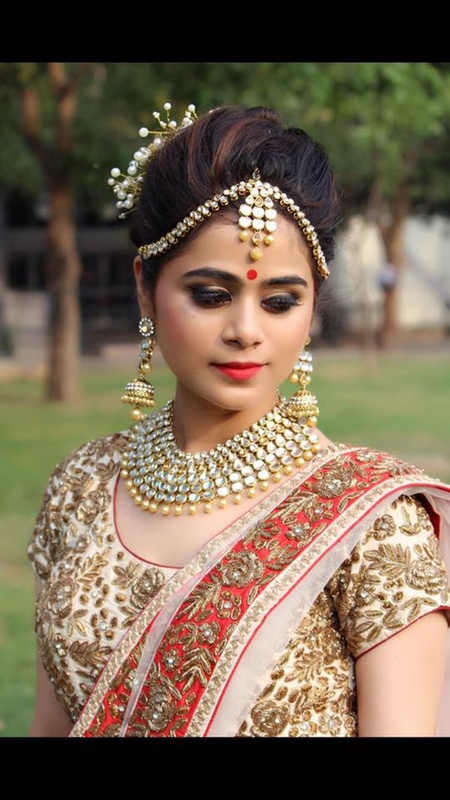 Divya Jaitly Makeup Artist's telephone number is 76-66-77-88-99, Facebook page is Divya Jaitly Makeup Artist and address is New Govindpura, Krishna Nagar, Delhi, 110051, India. 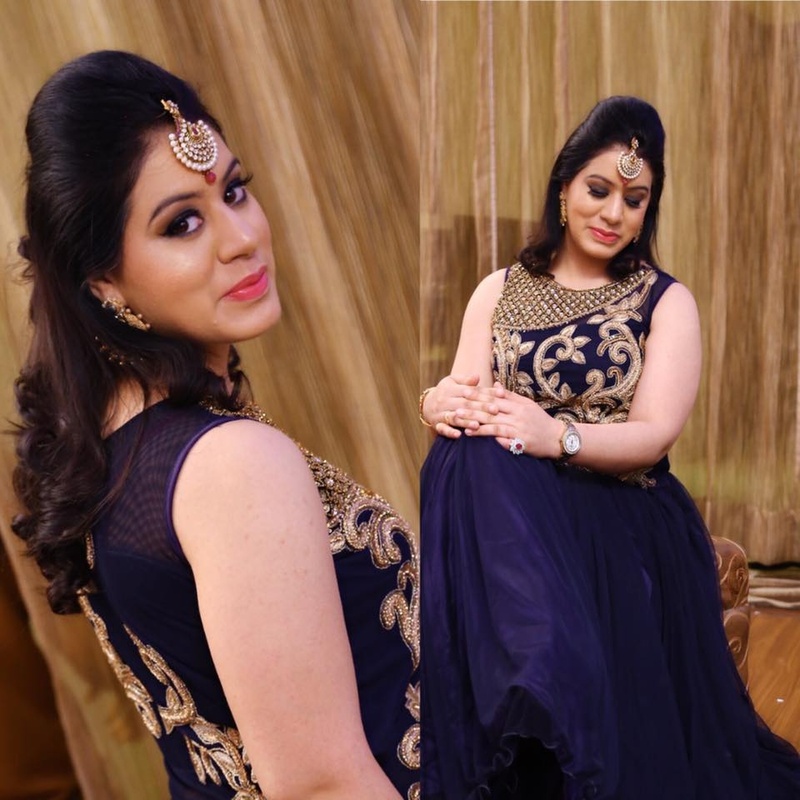 In terms of pricing Divya Jaitly Makeup Artist offers various packages starting at Rs 15000/-. There are 1 albums here at Weddingz -- suggest you have a look. 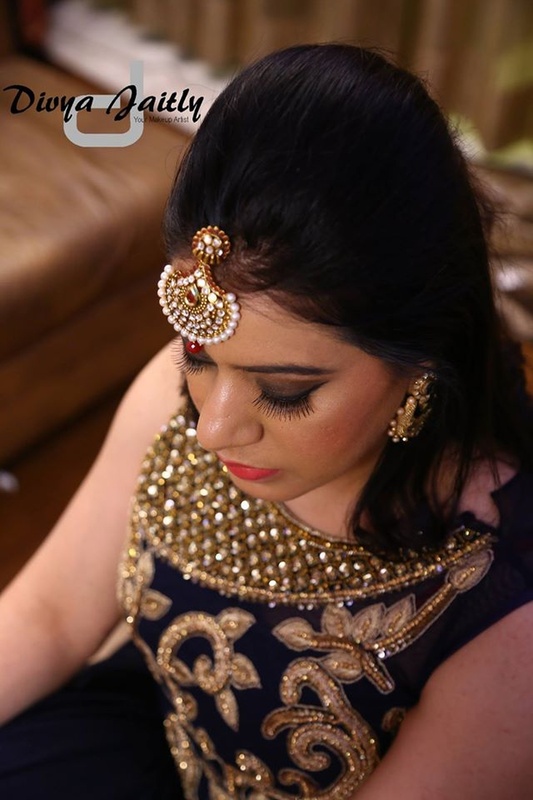 Call weddingz.in to book Divya Jaitly Makeup Artist at guaranteed prices and with peace of mind.